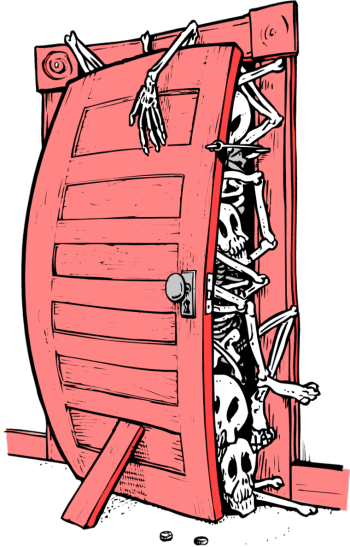 Stage 2 – Embracing The Skeletons In The Closet Phase In continuation to my previous blog post this is the one where I discuss the second phase of a relationship after it survives Stage 1 – The Acquaintance Phase… The second phase of a relationship is when the two people come to terms with each other’s past because frankly speaking there is no one in this world who doesn’t have a baggage to carry forward (except kids). This is one of the longest durations of a relationship because if you are really committed you will want it to work but then human nature does not l et you stay indifferent. And so begins the conflicts mostly including – the good, the bad and the outright ugly arguments that are sometimes sorted and sometimes not. There are times when certain things irk you and this is when you question your judgement the most. This phase was the one where we questioned ourselves time and again – “Is it the right thing for us? Should we take it further or wait some more? Is the guy/girl the right one for me?” There are very few relationships that come out of this phase as whole. Many crumble just because the skeletons are too big to come to terms with. However in our case that did not happen and we eventually came to terms with the individual baggage: furthermore we combined it together to make a single ‘baggage unit’ to be dealt with together. This is the stage of any relationship where you learn what your partner is made of! And I am proud to say that mine is made of grit and honesty. Spending time with him gradually helped me eliminate my insecurities and transform them into confidence one by one. It was this stage spanning three years that led us to truly believe that we have a chance together and that if we can genuinely embrace each other’s fears and ambitions alike then we can unitedly create something beautiful with our lives! And with this determination a relationship moves on to its next phase which is – The Working As A Unit Phase that I will write about in my next post soon… Also a big Thanks to all my followers who consider my posts worth their precious time. Kee p reading & liking. Wish You All A Very Happy Holi. 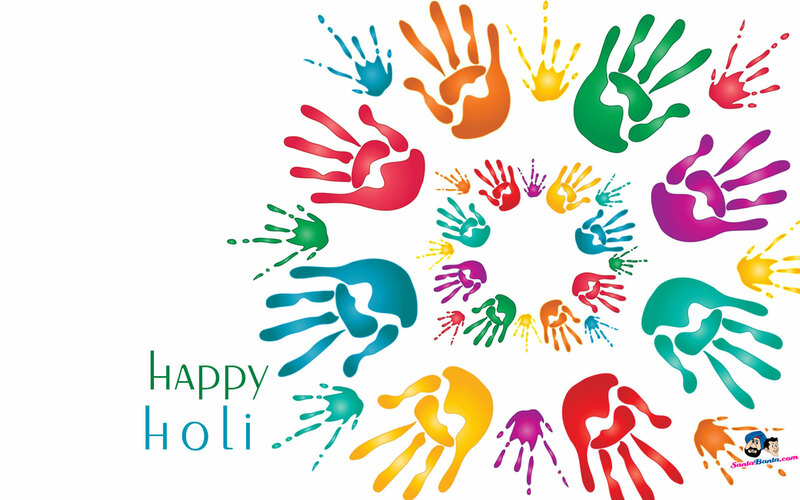 May this festival of colors bring lots of new vibrant hues to your life as well as refresh the old ones!